If you're an engineer today, you work in a fast changing environment. The UberCloud platform combines the most powerful simulation software applications and the broadest cloud solutions to help engineers run faster simulations, reduce reliance on overworked IT teams, and make simulations in the cloud a pleasure to use. Faster simulations - use the cloud to complete your simulations in less time. UberCloud handles the IT - get a full solution with software, hardware, and support. Pleasure to use - with a full GUI you can do interactive development. Have an engineering problem? Reach to us for a free consultation from our experts today. 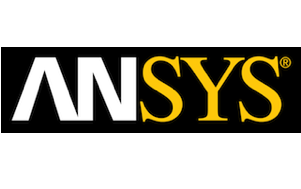 ANSYS is a simulation pioneer that helps you solve the most challenging engineering problems. Access UberCloud's pre-packaged ANSYS cloud solution with a secure browser connection and visualize a fully interactive desktop environment. Solve using Mechanical, CFX, Fluent, IcePak. Access powerful ANSYS GUI tools such as Workbench for iterative analysis, and ANSYS Discovery Live for real time simulations. Create on-demand clusters to execute batch or background jobs when needed. 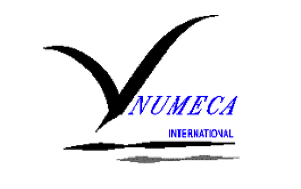 NUMECA innovates in CFD and multiphysics analysis and optimizes design and automation. Run FINE™/Marine simulations on public and private cloud hardware with full GUI. Access dedicated cloud hardware for security and high performance. NUMECA's industry-leading hourly licensing lets you pay by the hour for the cloud as well as the software you need. ABAQUS accelerates evaluation of performance, reliability and safety of products before physical prototypes. 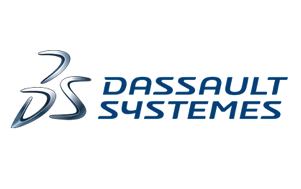 Bring Your Own License (BYOL) of your on-premise ABAQUS and we'll build your computing environment to order. CST creates efficient computational solutions for 3D electromagnetic design & analysis in a wide range of frequencies. Run CST Studio Suite on powerful cloud hardware. Perform parallel computing and run many parametric sweeps simultaneously. 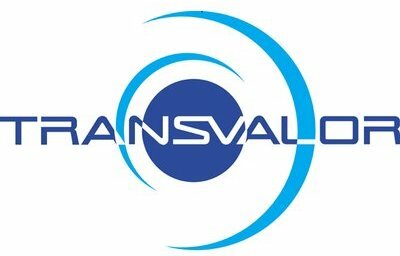 Transvalor has an extensive suite of high performance simulation software that addresses a wide range and variety of forming processes, for metallic solid and liquid materials as well as for polymers. FORGE® NxT is the software solution for the simulation of hot and cold-forming processes. Run FORGE® NxT in the cloud with the pre-packaged FORGE® Cloud Computing solution. Accelerate your simulations in the cloud, leveraging the most up-to-date technology. STAR-CCM+ is an entirely integrated engineering process for solving problems involving flow (of fluids or solids), heat transfer and stress. Access STAR-CCM+ from your browser and use the included office suite for report generation. Full featured Linux desktop. Support for Power on Demand (PoD) licensing. Turbomachinery CFD, CFD methodology, CFD applications, libraries, complete software package based on OpenFOAM, training, support. 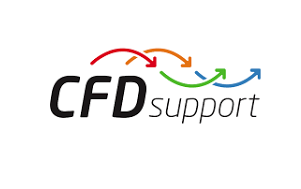 CFD Support provides various support, from a few hours to big conceptual projects of hundreds of hours. 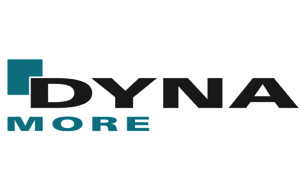 Dynamore supports engineers to solve non-linear mechanical problems with FE solver LS-DYNA and LS-OPT for optimization. Contact us for the latest available offers. 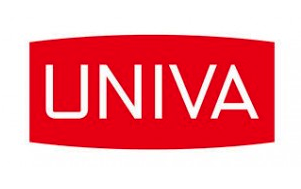 Univa products support mission critical scenarios: Univa Grid Engine lets you optimize resources, across big data & big compute. 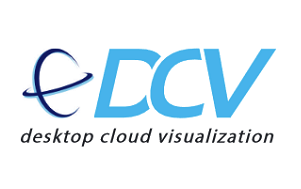 NICE Desktop Cloud Visualization (DCV), delivers efficient and optimized remote access to graphic-intensive applications, allowing centralized pre- and post-processing near the (remote) HPC systems and eliminating the need of a desk-side workstation. This is a partial list of technical computing software applications that is available on UberCloud. If your preferred application is not on the list don't worry. Send us a note and we can talk about how to make your application available! Ozen Engineering – the ANSYS Partner & Distributor in California – provides software, training, technical support and consulting services. OpenFOAM is free, open source CFD software package developed by OpenCFD Ltd at ESI Group, distributed by OpenFOAM Foundation. CAE Fidesys is an easy-to-use and effective next-generation CAE tool for performing a full cycle of engineering-strength analysis. 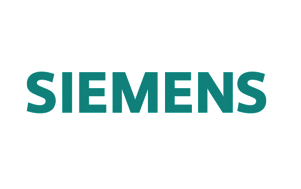 The CADFEM Engineering Simulation Cloud provides an easily accessible high-performance CAE environment for ANSYS Workbench. Industry standard HPC development, application analytics, and performance reporting tools for workstation, in-house cluster, or cloud. LAMMPS (Large-scale Atomic/Molecular Massively Parallel Simulator) is a molecular dynamics simulation tool that can run on parallel computing environments including cloud environments. 3D Rendering on-demand in the cloud, supporting Maya, Mental Ray, Blender, and other rendering software applications. Leader in CFD-driven shape optimization of complex free-form geometries, with flagship product CAESES. Free open source software for numerical computation providing a powerful environment for engineering & scientific applications. VCollab converts 3D CAD/CAM/CAE files to compressed VCZ file format for visualization, presentation, documentation, collaboration.